Introducing Hitch Club: Your long-awaited loyalty programme! ? An all-new loyalty programme for Hitch Drivers, driving has never been this rewarding. Besides Hitch benefits such as reduced platform fee rate (as low as 5%), no-show guarantee etc, you also get to enjoy exclusive offers from our partners, curated to complement your saving goals. Best news? Hitch Club membership is FREE – no subscription required! Drive Hitch and earn points with every ride. 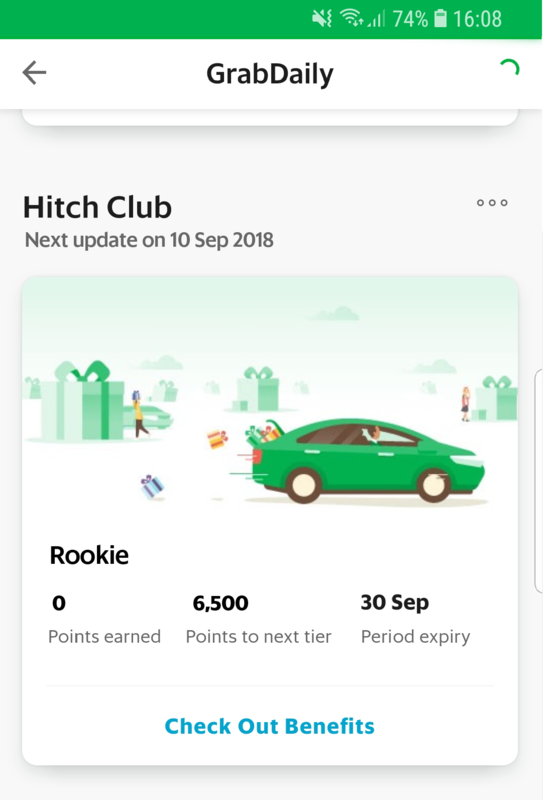 Note: Hitch Club will be launched as a one-month beta version from 1-30 Sep 2018 where points earned in this month will be tripled, after which your points will be reset to 0 at the start of our regular quarterly cycle, 1 Oct – 31 Dec 2018. How do you earn points? What are the various benefits? Click here to find out more! Get Rewarded For Every Successful Referral! Have friends or family who drive? Recommend Hitch and both of you get $20 each. 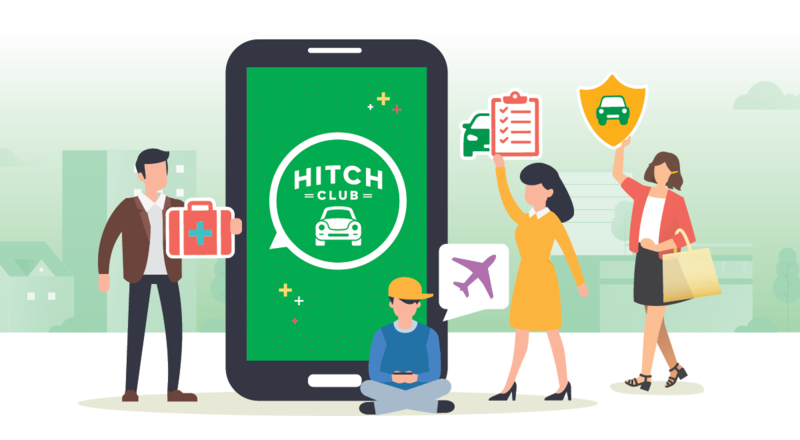 On top of that, you get 200 Hitch Club points for every successful referral*.With Hitch Club, there are more reasons to get everyone on board now! Start referring today! *T&Cs apply. Click here to learn more.